For a limited time only, we are offering a free 3′ Connecting Board or half-off a 6′ Connecting Board with the purchase of an X-Deck 3 or 4 Step Combo! 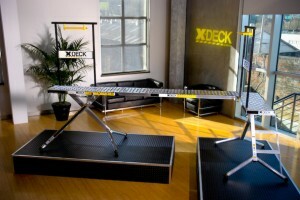 With the Connecting Board and two X-Decks that have an equal amount of steps, you can double and even triple your working area. 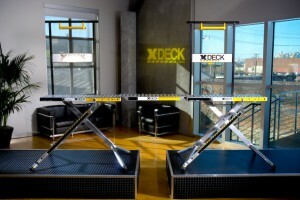 Invest in safety – Invest in an X-Deck Supplies are limited, so act now! 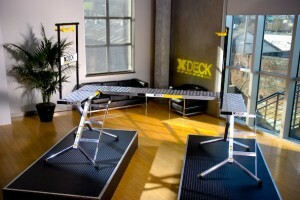 15% OFF when you order one of the X-Deck combos. Plus – Receive FREE shipping in KY or half off shipping anywhere in the lower 48. Use the coupon code “COMBO” upon checkout. If you order a combo that shows up in the shopping cart as $0.00, please note that the price is in the description, 15% will be deducted when we process your order. Shipping discounts will also be deducted when we process your order.